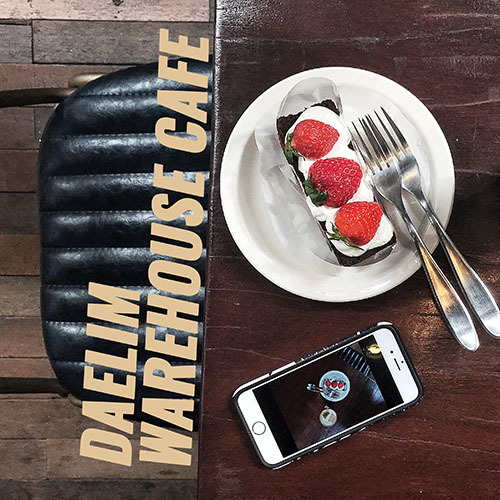 Daelim Changgo is an attractive cafe and gallery housed in the old factory/warehouse building in Seongsu-dong. I love to visit charming cafes and bakeries around the world. Places where you don't only enjoy coffee and bread, but you can also explore and enjoy the atmosphere. 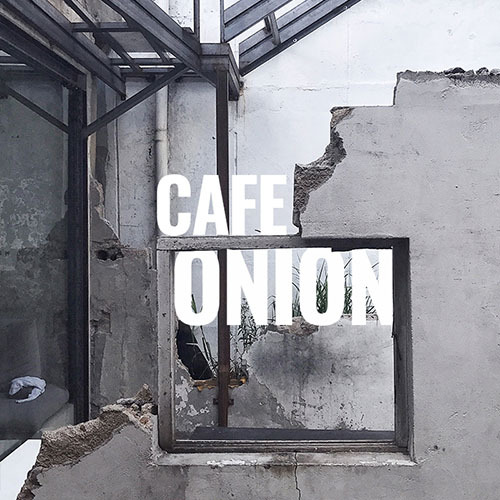 Cafe Onion is one of those locations.